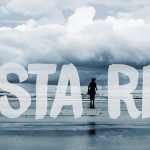 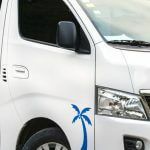 Guanacaste in Costa Rica is Tropical Tours Shuttles’ main route, our local business has several years operating daily shared shuttles and taxi services within the Nicoya peninsula. 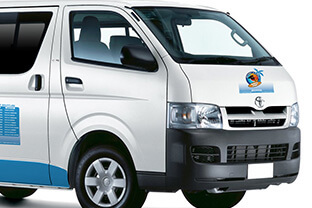 We are known for the quality of our transportation services and the variety of destinations. 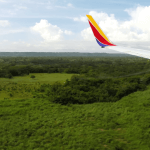 Our service comes down to one word: family. 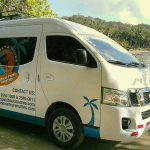 Tropical Tours Shuttles was founded by a small family down in Cabuya town, the main reason was to provide a humble transportation service between the southern area of Guanacaste, like Montezuma and Santa Teresa and the northern area like Samara, Tamarindo, Nicoya and Nosara. 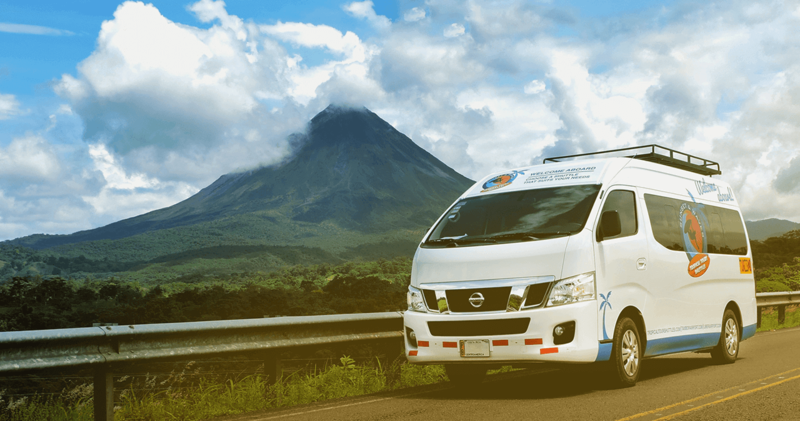 After years of hard work the word spread and we ended up being one of the most popular companies in the zone, especially in Tamarindo, Samara, Montezuma and Santa Teresa. 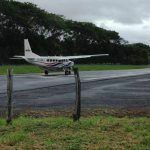 Also new destinations and routes opened up over time and became popular, like Liberia Airport, Brasilito, Flamingo, Conchal, Papagayo, Coco Beach and our most recent new destination the Nicaragua Border (Peñas Blancas). 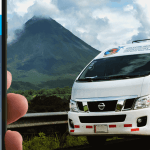 Indeed, we are actually the oldest company providing this type of service in Costa Rica’s Northern Pacific. 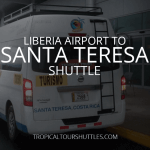 So, if you are looking for a welcoming, trusted, and certified transportation company after you land in the Liberia Airport LIR we would be your best option. 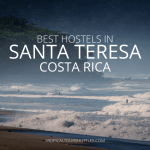 In case you want to visit us our main office is in Santa Teresa, in front of the National Bank.